The Red Devils, being an admirer of Antoine Griezmann, are up to something cheeky after failed attempts to bring the Frenchman to Old Trafford. Despite immense interest registered by Man United, the French international had decided to stay put following the transfer embargo imposed on Atletico Madrid, which remains intact until January. But the advent of Diego Costa from Chelsea suggests the Frenchman will leave Atletico in the future, as some reports claim. United are reluctant to pull out from the race for landing the forward either. The club supporters believe Tobias, the younger brother of the German international Bastian Schweinsteiger, being a fan of the Red Devils, played a huge part in persuading the former Bayern man to sign for United. Similarly, they believe Theo Griezmann, the French forward’s younger brother, could also have an identical influence. Theo regularly tweets about his love for United, and has been teasing the fans. 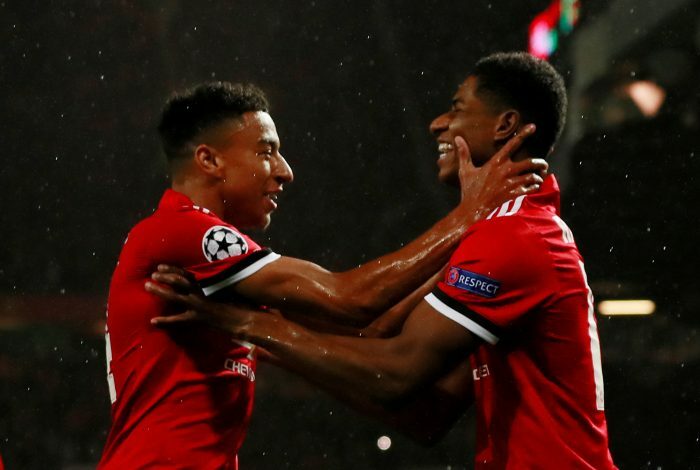 He recently shared a photo on Twitter, divulging what Marcus Rashford and Jesse Lingard did for him. The United men had given him their signed England shirts, probably with the intent to allure him. 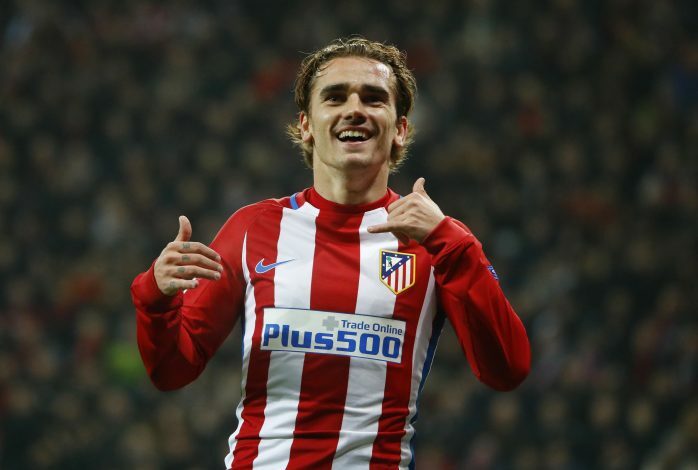 With Barcelona being fellow contenders in this transfer pursuit as well, Jose Mourinho will have to table a decent offer to haul the skilful forward to Old Trafford, as Griezmann will reportedly be able to leave Atletico for just €100m next summer.